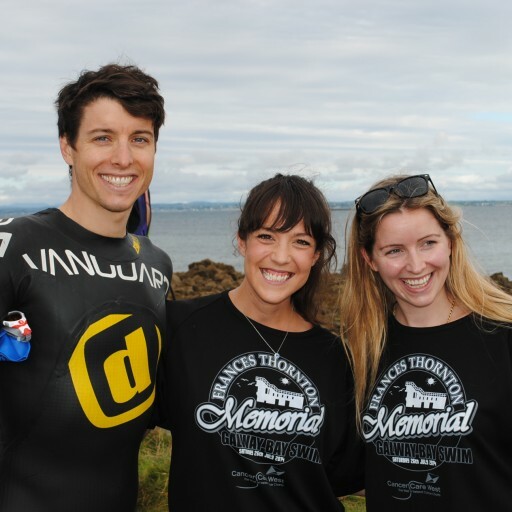 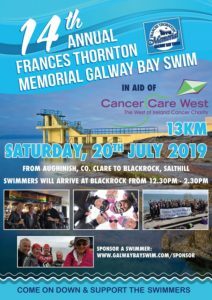 The Frances Thornton Memorial Galway Bay Swim in aid of Cancer Care West will take place on Saturday, July 20th, 2019. 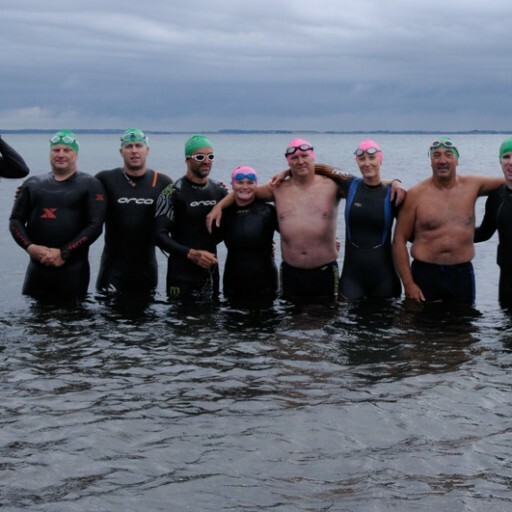 In 2018, there were 55 solo swimmers that completed the crossing along with 29 relay teams (86 swimmers) – a new record! 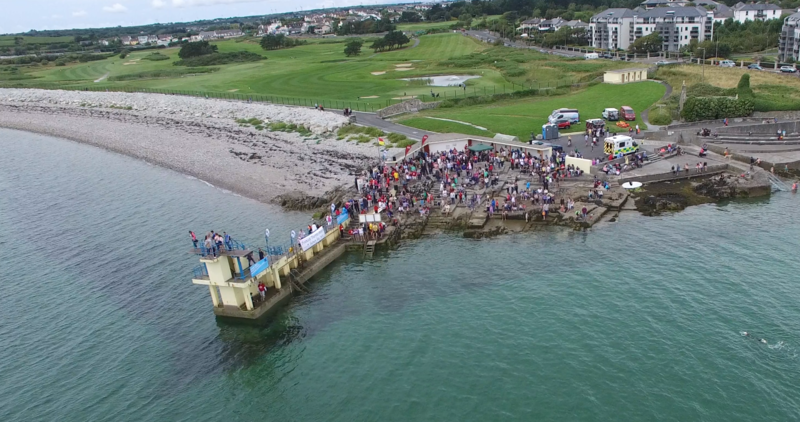 In total there were 141 swimmers supported by over 80 boats and 100 crew in the bay. 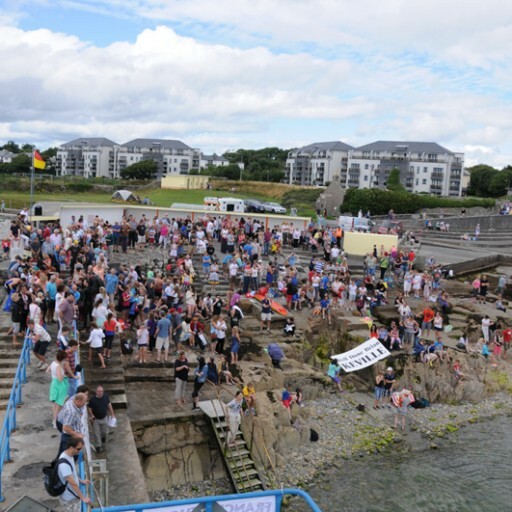 For the final 100 metres into Blackrock diving tower, paddle boards and kayaks guide the swimmers home along with many more supporters and volunteers on the land. 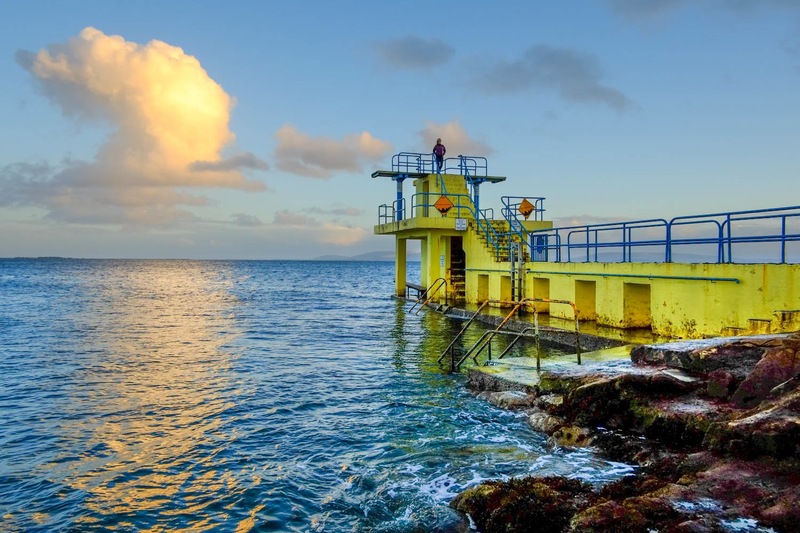 The swimmer’s safety is co-ordinated and managed by a team of local boatmen, sailors, fishermen, Civil Defence, Oranmore-Maree Coastal Rescue, Doolin Coast Guard, and the RNLI.